Akua Auset (Ah-koo-wa Ah-set) believes that everyone is extraordinary. 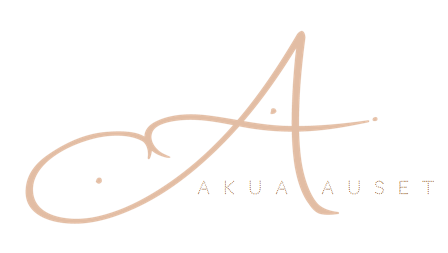 Akua has facilitated the transformation of 1000s. A celebrity request for their on-camera "money shots," Akua's holistic approach is unique, surprisingly powerful and highly effective. Coming from a background in TV & film, Akua says, "I give people what they want AND what they need. We all want to be hot with flat tummies, gorgeous skin and superhero energy. We need to take care of ourselves, know how our bodies work, a simple blueprint of how to do that and the support to accomplish all of the above." 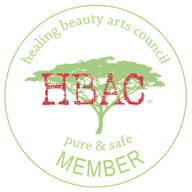 As a trained medicine woman she integrates traditional naturopathy and ancient healing into a simple & practical lifestyle that people can immediately think sharper, amplify their natural beauty and enhance magnetism. From spirituality to sexuality, Akua talks about the three hundred and sixty degrees of beauty. The creator and facilitator of 9 1/2 Weeks: The METAMOORPHOSE Project ™ now in its sixth coming season, Akua has guided fifty-seven men, women and teen girls on a journey of epic transformation featuring a pantheon of renowned masters, gurus and experts specializing in health and wellness. She is the author of Superwomen & Goddesses: Workin’ Your Power & Magic and The Eight Elements of The Most Beautiful & Magnetic People On The Planet. She is a featured columnist for the OM Times. Her advice has appeared in Real Simple, InStyle and JET magazines. She has been featured on ABC-7, The Chicago Tribune, Metromix and the popular blogs: Daily Candy & Vital Juice.